• Check your parking space for leaks regularly. If you notice fluid deposits under your car, have one of our technicians inspect it right away. • Check the transmission fluid levels and condition. Change it when necessary. 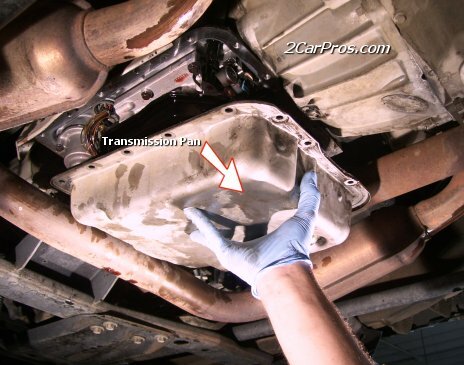 • Make sure you use the correct transmission fluid as specified in your owner's manual. • Make sure to stop your vehicle before shifting into reverse or park. • Always hold the brakes down when shifting from park.